There’s nothing more rewarding and humbling than being asked back to photograph a family time and time again. I’ve photographed Ella and her adoring parents 3 times now. We are already in the works for their summer session this year. Yep, outfits picked, theme coming into play and location being decided. It is so fun to work with clients who are so involved and enthusiastic about creating such special sessions. This was the second session where I got my clients IN the water and shot til there was only a drip of light left. From my expected airy, light infused images I started creating moodier, warmer images. You find that the way you normally edit doesn’t work the same on images like these so I had to change it up a bit. I really love the outcome. I will continue to push the light boundaries this summer on these beach shoots. Wanna join me? Trust me, you will have a blast and so will your kiddos! I’m offering $75 off session fees to new client bookings. I will extend this through Monday for a bit of a holiday weekend special. 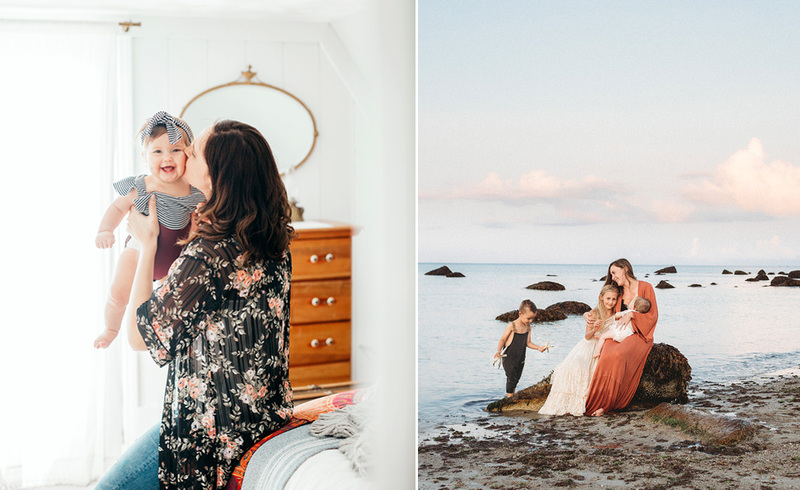 Whether you are on Cape Cod, Boston or any of the surrounding areas and looking for a family photographer–look no further. Let’s start planning your own very special session! 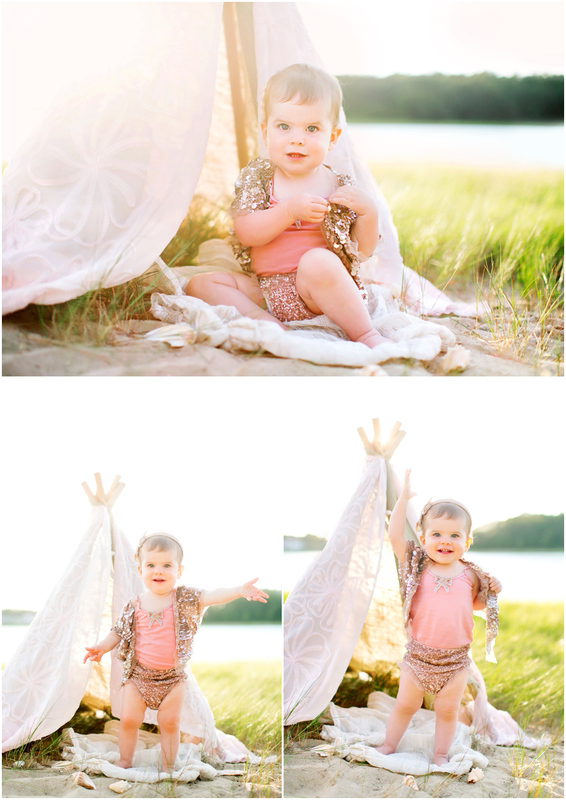 I’d like to add I was completely obsessed with her little Tutu Du Monde ensemble in these first shots! The Final Act Cape, Show Stopper Shorts and Miss Anna Top…I mean, really? Can you stand how cute these are?? I’m really kind of obsessed with everything of theirs. Definitely a go-to shop for your little girl and her portrait session. Also, you can buy those adorable sun suits from The Measure. If you’re already a blog follower and fan than you’re probably already familiar with Kiki’s line…if not head on over and check her out! This crack me up…she’s totally pointing and laughing at dad! And a video I shot during the session…. Ella : Beach Session from Stephanie Piscitelli on Vimeo. April K - This is so beautiful, great work Stephanie… you’re truly the best around! Kara - Over the moon for this session!! Kim - Dreamy, airy, and magical…the video was perfection – what mom wouldn’t dream for this?? Amazing Steph! Renee Bello - Loved this….just wonderful…moments to live on forever captured on a beautiful day with an adorable family! Great JOB! Tre Cavil - Beautiful family. Once again, great lighting! Sara - Hello there- I would really like some more info about your portraits, but it seems like there might be an issue with some links. Please send me some pricing info- because I have been looking for an artist to do our family portraits.